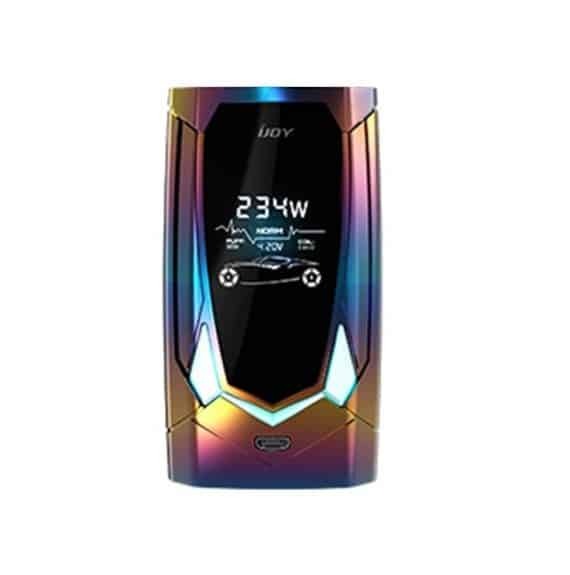 100% Authentic from iJoy! 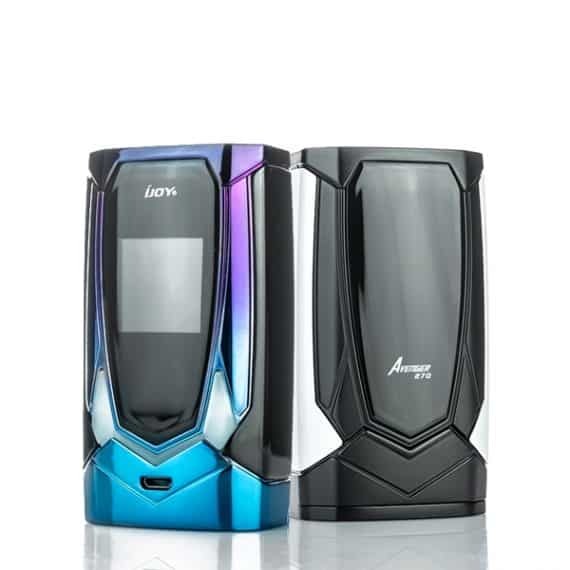 iJoy has caught onto the Artificial Intelligence boom with the new Avenger mod. The Avenger mod uses a new Voice Activation system, allowing you to control many of the mod’s functions with your voice! 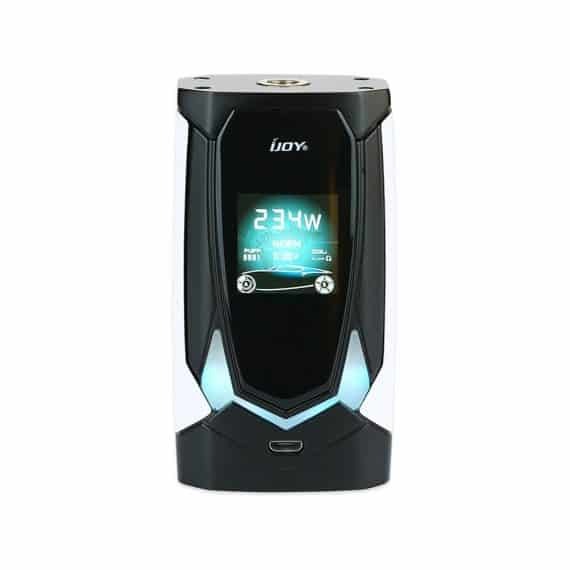 A simple “Hello iJoy” spoken to the mod will give you access to many functions of the mod, such as locking and unlocking, adjustment of power up and down, controlling the pattern and colour of the LED lights, and powering the mod off. 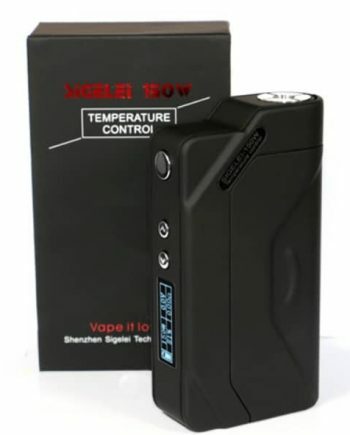 The Avenger mod is easily the smartest, most revolutionary mod available on the market to date. A large, high-definition Colour Screen alows for easy navigation through the Avenger’s menu, allowing for easy adjustments. The Avenger mod features a center-mounted 510, allowing for use of 30mm atomizers, with no overhang. The Avenger mod includes the features you would expect out of today’s mods, like Temp Control and Multiple Operating Modes (Power/SS/Ti/Ni200/TC) at a more affordable price. 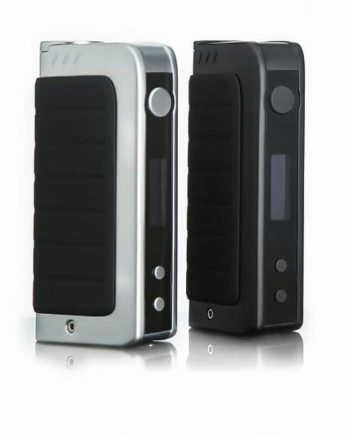 The Avenger Mod is the perfect Box Mod for those with a fast-paced lifestyle, perfect for on-the-go adjustments! 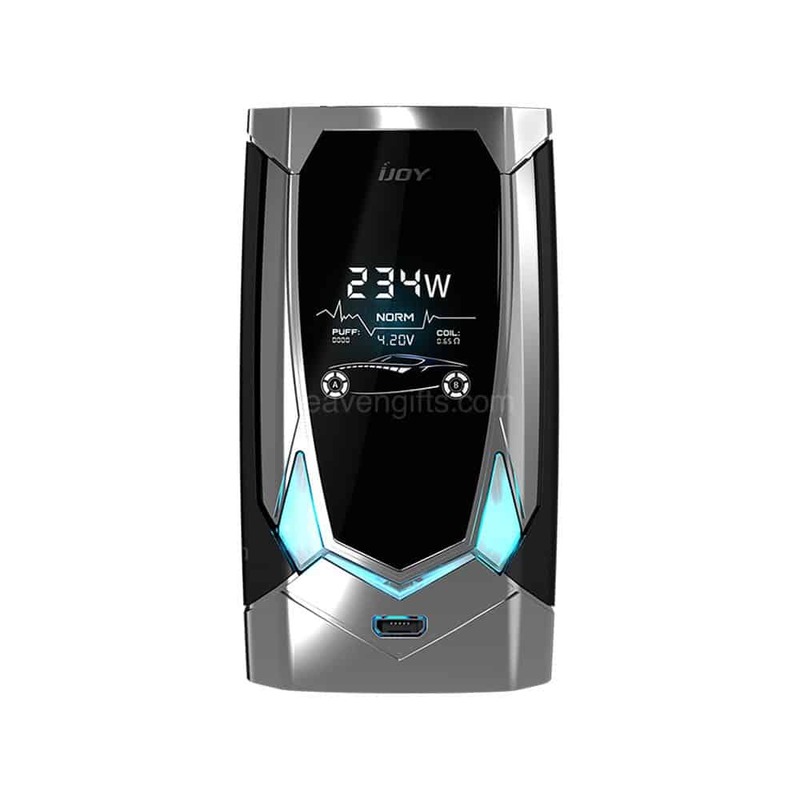 The iJoy Avenger mod comes with 2 iJoy 20700 cells included, providing an outstanding value. The Avenger mod comes with 2 18650 battery adapters, allowing you to use traditional 18650 cells. 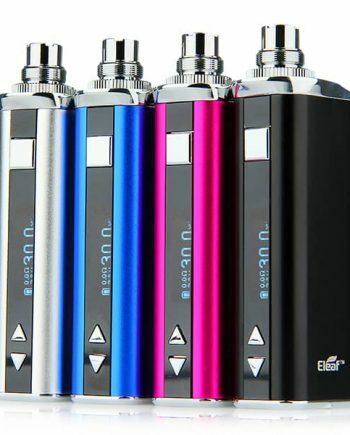 The Avenger uses a compact design, with an ergonomic based feel for comfortable vaping. The Avenger mod incorporates a Micro-USB Port on the front of the device for future-proof Firmware Upgrades. 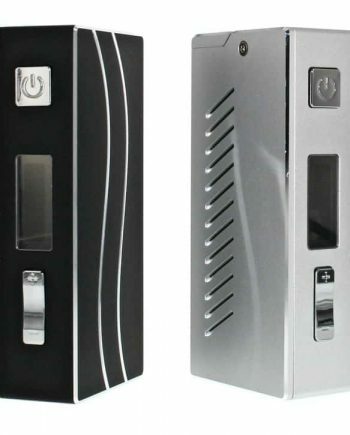 VAPEVINE STAFF TIP: This is a dual 20700/18650 mod. Remember to always marry your batteries. Both batteries must be the same brand and model, discharged and recharged together at the same rate, in the same charger, for the life of the cells. Please read these Battery Safety Precautions.